The once far off notion of smart, connected homes that fiction writers dreamed of has, in recent years, become an affordable reality. One of the perks of designing your own custom-built luxury home is choosing the right technologies to control energy efficiency and automate your lifestyle. Take a look at some of the trends in home technology that you can build into your new home. There are many elements in a home that can promote energy efficiency such as the design, insulation and choice of appliances. As energy prices rise and the need to live sustainably is becoming more evident, the demand for more energy efficient homes is increasing. One of the most popular requests is for solar energy. Rooftop solar photovoltaic (PV) is a grid-connected system that uses energy harvested from the sun as its primary power source. The solar option can reduce energy bills and is a renewable alternative to traditional power. 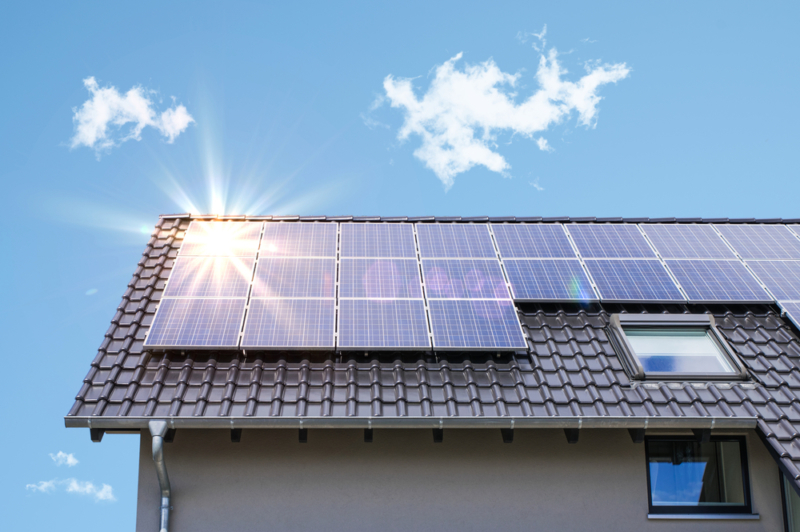 Solar is something that needs to be discussed before the design stage as it will inform the roof shape and design, as well as researching any applicable council regulations or rebates offered. Jason Grollo, Director and Project Manager at Grollo Homes, has seen first hand this increase in popularity. “Five years ago we might have received one request a year for solar. Now we probably get around 30 to 40 per cent of our clients asking about solar energy or PV cells for their roof,” Jason said. Another energy saving technology trend is the smart thermostat that allows you to remotely control heating and cooling. The most intelligent of smart thermostats has made the futuristic idea of your home learning your routine and your ideal temperature a reality. It can even let you control the climate room-by-room, only targeting the rooms that are in use. You can enjoy the luxury of coming home to a warm house in the cold months and keeping your home pleasantly cool in the summer months – all from your smart device. Home security technology is constantly changing and evolving. Where in the past a secure home may have had deadlocks and lockable windows, today a secure home has a variety of features that integrate with smart devices and can be controlled from outside the home. Systems such as alarm systems, video intercom and CCTV are rapidly growing trends due to their increasing affordability, ease-of-use and level of family protection they offer. The ability to easily access services from a smartphone and increasing compatibility between different devices is giving homeowners a height of security never reached before. Alarms can be armed and disarmed from your phone, and you have the ability to access real-time CCTV footage from cameras placed in and around the house from anywhere in the world. Given the importance we place on home security, knowing the capabilities and limitations of any smart technology installed makes a difference. It’s also worth taking the time to plan what systems you need and how they will operate while still in the planning stages of a build. Keyless entry into the home can mean anything from a digital passcode to voice or facial recognition. By linking a keyless entry system to an app you’ll never again spend the day worrying about whether or not you locked the front door. To complement the home security trend, some smart keyless entry devices will even call your phone if someone comes to your door. From your mobile you can decide whether or not to give them access to your home. In the past, intelligent lighting was a difficult and expensive addition that required extensive wiring. Now you can choose the lights you want to control by installing a module behind the light switch and control them all with a smart device. Keeping track of all your smart systems can be as simple as installing a central monitor in the home that controls all the automated systems. 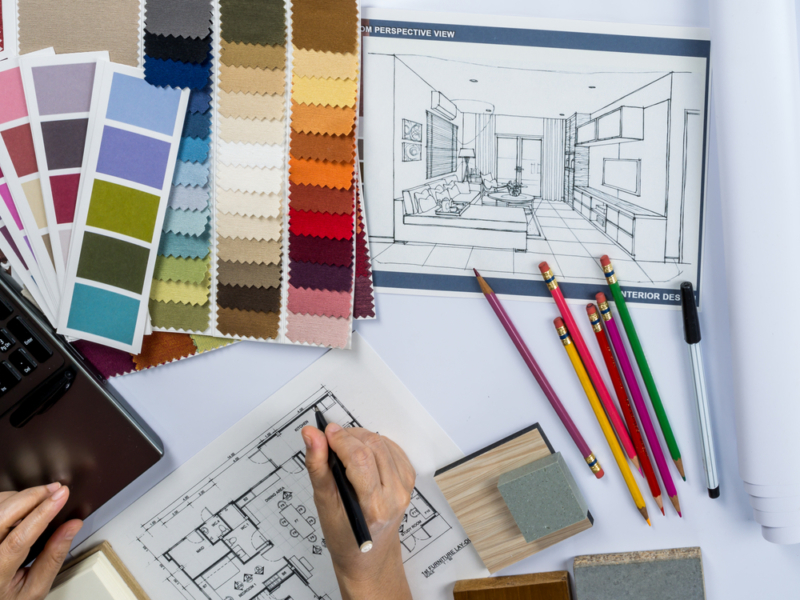 The decision whether or not to include these technologies in your custom build will also depend on the style and house aesthetic you want to achieve. This look of the keyless entry system or the intelligent light switches should be factored into the decision making process. “If the addition of technologies is not feasible, provisions can be made from a cost perspective to get the most out of your budget,” Jason said. In keeping up with demand, Grollo Homes accommodates technology trends and is always on the lookout for new advancements and possibilities to share with their clients. From his experience, Jason predicts future technology trends in high-end homes will continue to be based around energy savings, in particular energy monitoring. While the demand for smart, energy efficient homes is growing and becoming more usual, it’s up to the homeowner to consider the benefits of the systems to their lifestyle. 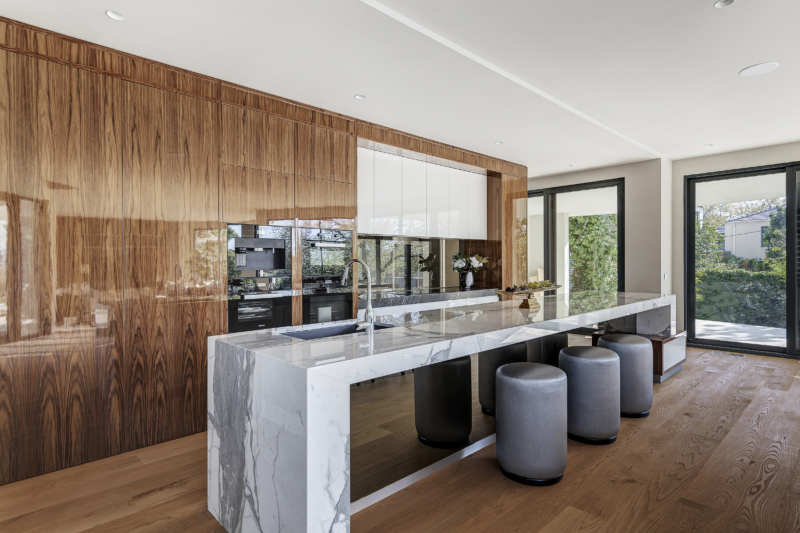 Each year, technological advancements bring us closer to robot butlers and artificially intelligent houses, and while we’re not quite there yet, working with designers and builders who know the latest technology can get you pretty close.